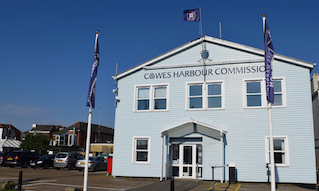 Cowes Harbour Shepards Marina offers a comprehensive Winter Boat Care and winter boat watch service, tailor-made to your individual requirements. For many of our customers, we provide a 'winterisation' service. We fresh-water pressure clean the boat and undertake the complete winterisation of your onboard systems; engine, water systems, heating system checks and repairs, dehumidification set-up, both mobile and built in, as well as the removal and internal storage of sails etc. Checks can be carried out on your craft at regular intervals to suit you; this can include visual checks of the exterior, such as warps, fenders, and deck items. Checks of the interior can be carried out for leaks, damp problems, checking water systems, adjusting and emptying dehumidifiers, checking background heaters. We can even switch on your heating prior to your arrival for a winter visit! This service also includes any cleaning you may wish to have done, including wash down of exterior, polishing, and care of the interior. 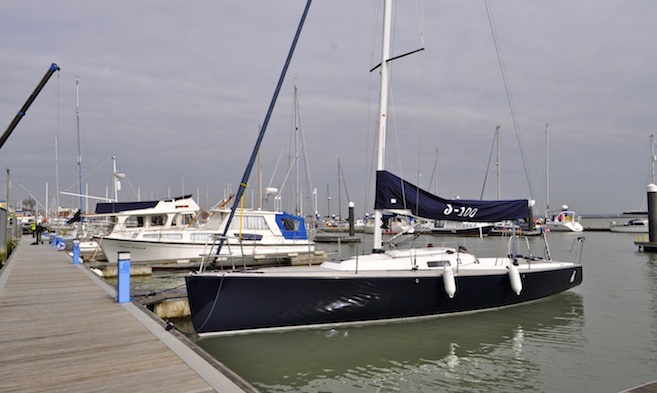 Whether your boat is a luxury cruiser, a small sailing dinghy, or a classic sailing boat, you can be sure that our team have the necessary experience to look after your boat safely for the winter months. And when the winter is over... if you wish, we can prepare your boat for the new season. Whether it is renewing the anti-foul, GRP polishing, servicing the engine, undertaking a boat safety scheme inspection, or just a general inspection and basic maintenance, we have all you need to help you get back on the water for a new season of adventure and relaxation. If you think that your boat may require some repair work or restoration work over the winter period, please let us know, so that we can fit this into our busy winter schedule. At Shepards Marina we offer quality services at affordable prices and we are always happy to discuss your own particular requirements.